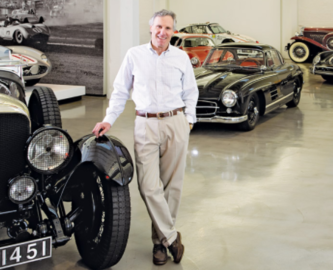 Bruce Meyer is an American collector, real estate agent and car mogul. His extensive collection has been the subject of several Hot Wheels sets. In 2015, this collection was enough to induct Bruce Meyer into the Diecast Hall of Fame as an Intriguing Collector.